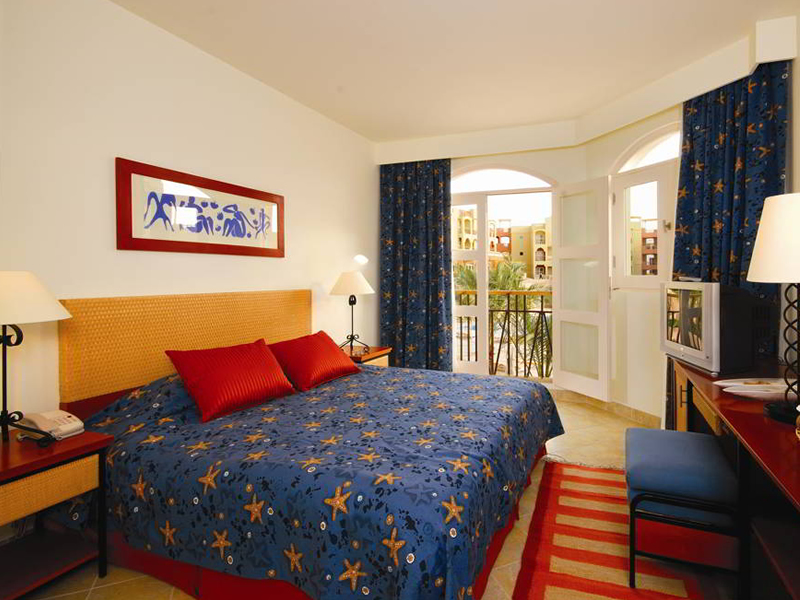 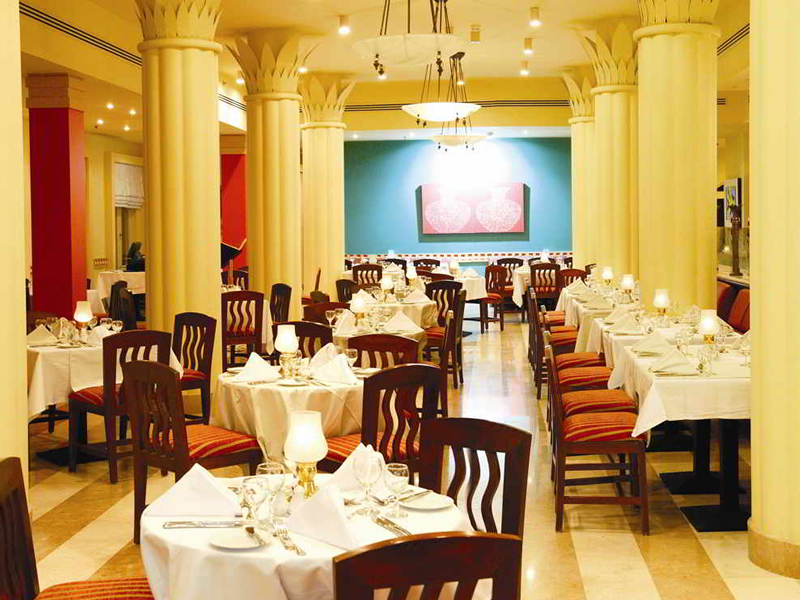 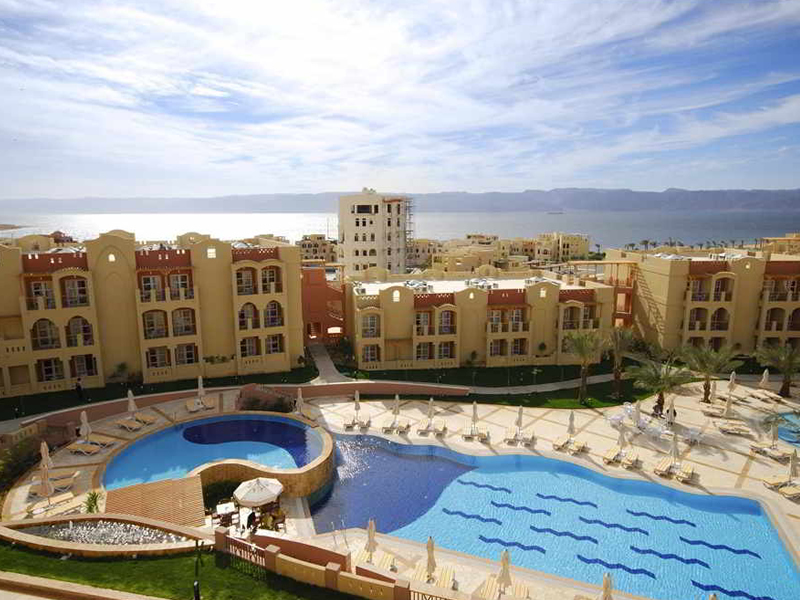 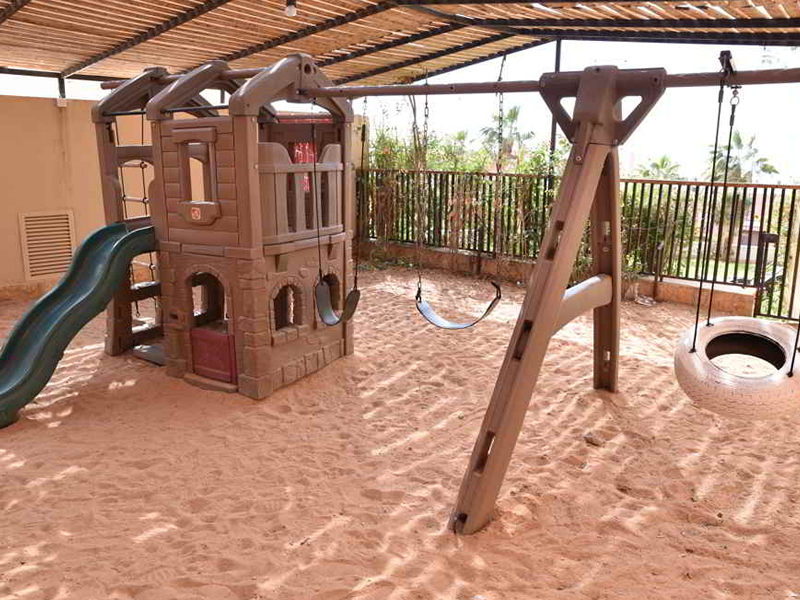 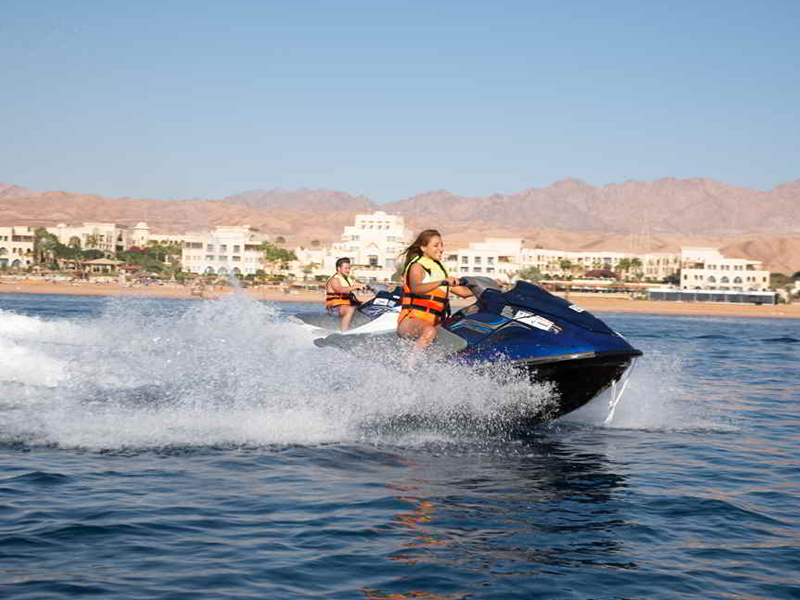 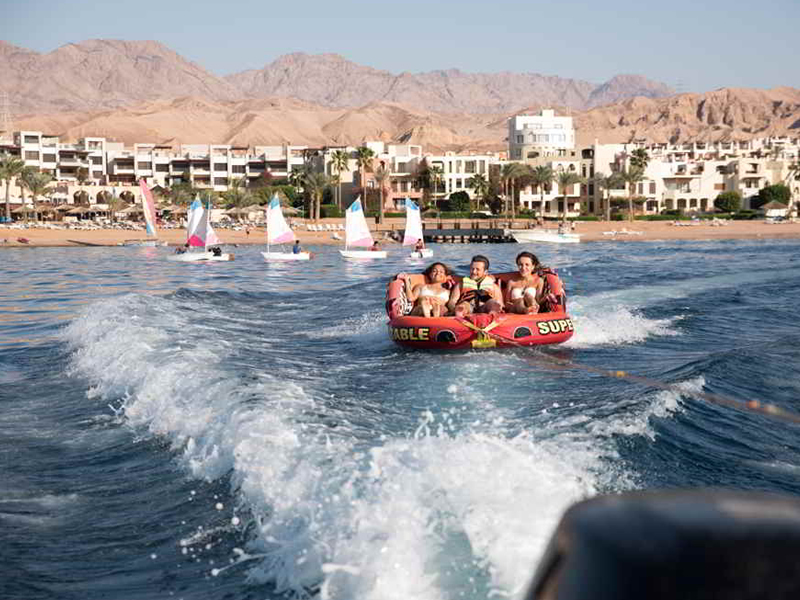 Marina Plaza Hotel is located in Tala Bay, just 15km south of Aqaba. 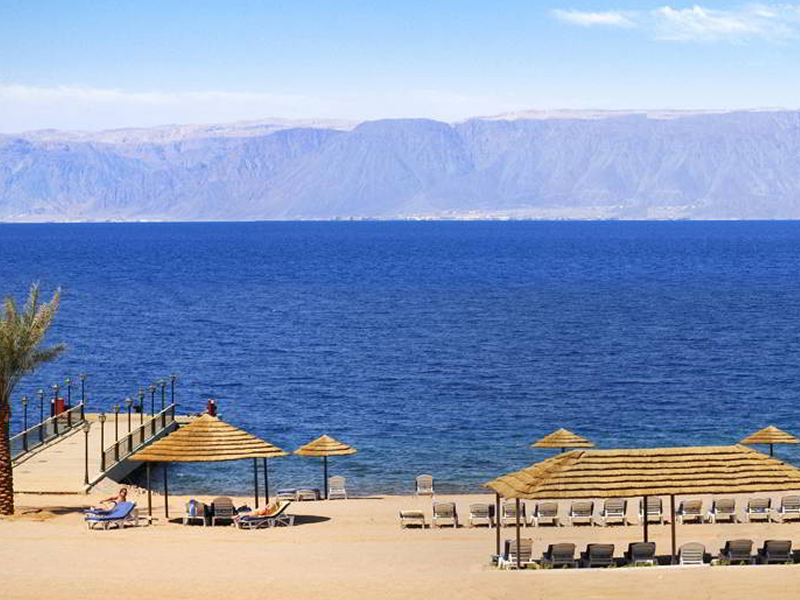 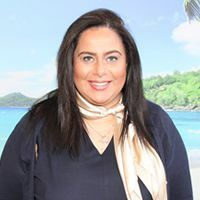 The hotel itself is located a short walk away from the golden sands of Tala Bay beach, where guests will have the chance to enjoy the crystal-clear waters of the Red Sea and experience scuba-diving or snorkeling in a world-renowned destination. 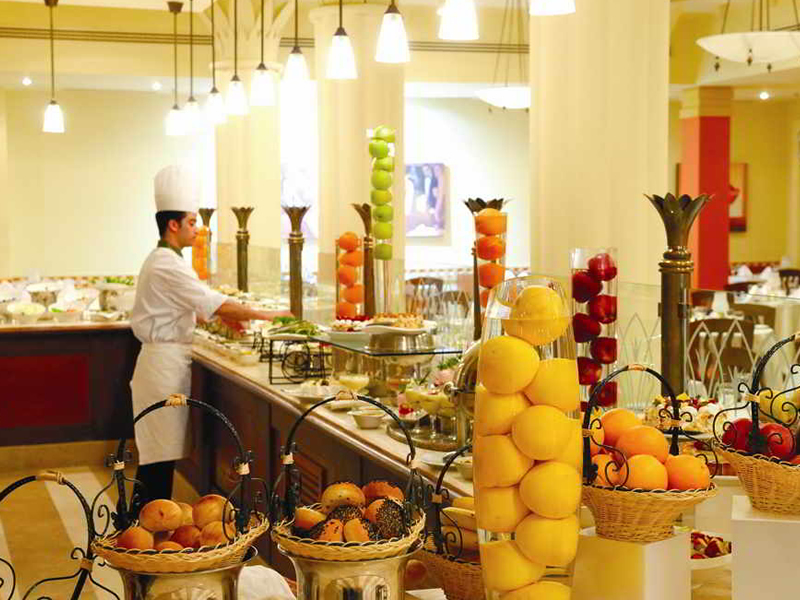 Guests of the hotel can enjoy a fitness room, spa centre, a main buffet restaurant and 3 bars, including the ‘Orient Tent’ where you can enjoy a shisha and coffee, whilst listening to Oriental music sitting on traditional low seating and rugs. 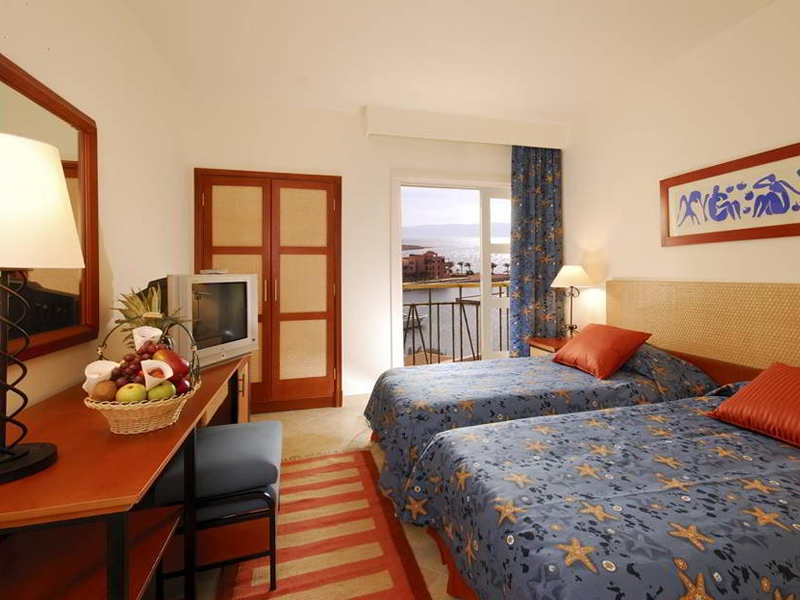 There are 260 rooms at this hotel. 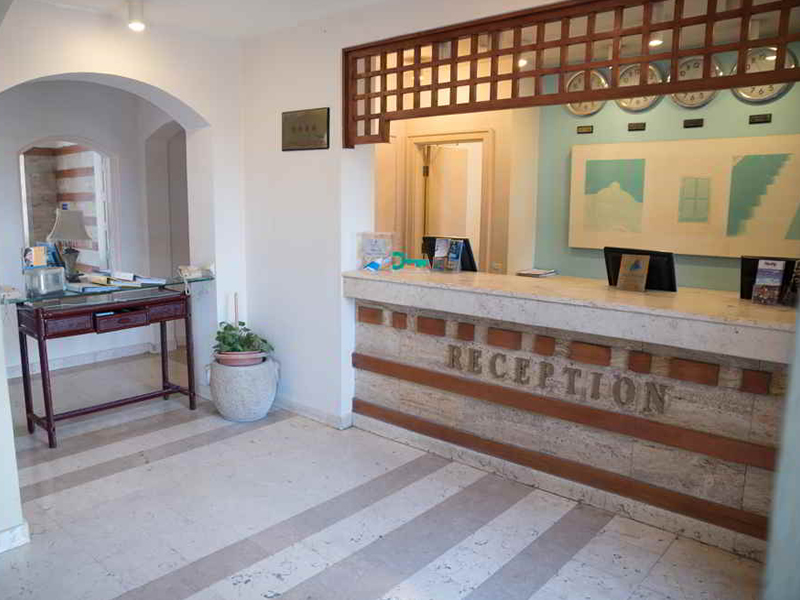 All rooms at this hotel feature a private balcony or terrace, air-conditioning, TV with satellite channels, mini bar, safe, hair dryer and bathroom amenities.